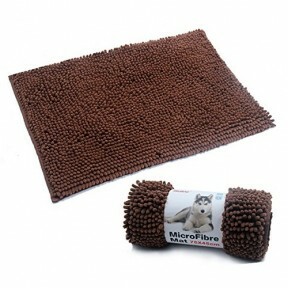 Retro style tunnel, your feline companion will love them. With pattern fabric inspired from home déc..
8in1 Kookamunga funky fish cat bed is brightly colored and sure to attract attention. Perfect place ..
CUDDLER STRIP PAWISE COTS Pawise Cuddler Cribs will provide the perfect space for your dog for a co.. 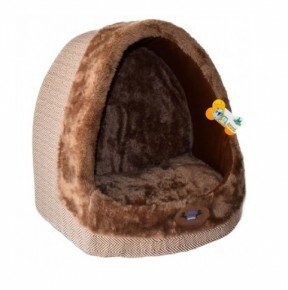 Description It is a very comfortable, soft and durable crib for your dog, with fabrics selected doo.. Description: It is a very comfortable, soft and durable crib for your dog, with fabrics selected do.. Description It is important to take care of your dog's dream, the Fancy Dog Pawise crib provides re.. Description It is important to take care of your dog's or your puppy's sleep, the Crazy Pawise squa..
How easy it is to assemble and disassemble the folding home of Pawise Sweet Home! your beloved dog w..
Keep your furniture clean with the Attract-o-Mat. Available as a fashion mat or hide-away tunnel fea.. THE CAT DEN IS THE ULTIMATE SANCTUARY FOR A LOUNGING CAT. THE FABRIC COVERED FOAM SHELL CREATES A SE..